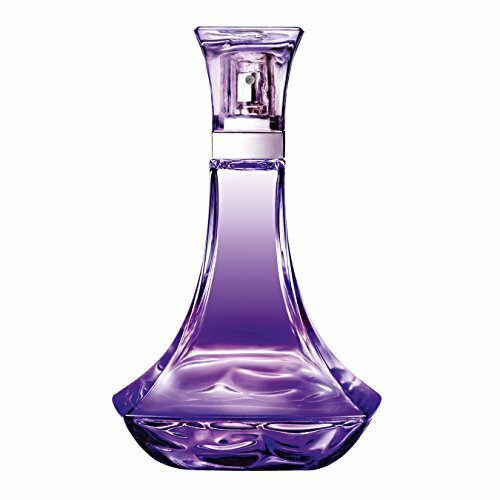 Pop diva Beyonce launched her first perfume Heat in 2010. After the original, Heat Ultimate Elixir and Heat Rush also appeared on the market. In 2012, Beyonce launched the latest, more sensual than the previous ones Midnight Heat. Midnight Heat exudes passion in the air and embodies excitement of hot summer nights.It opens with rich fruity flavors of plum from Armenia and star fruit. Orchid, black tulips and purple peony form the heart that gradually turns into the oriental base of warm amber, sandalwood and patchouli.